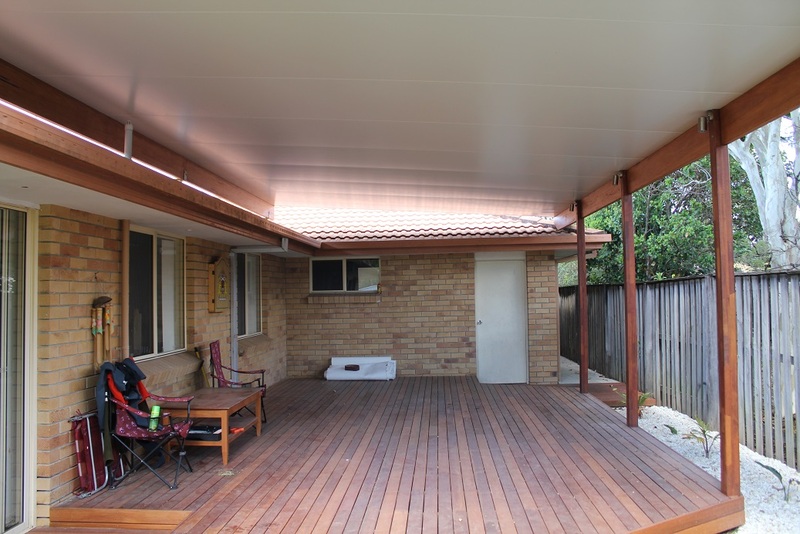 Timber decks are a specialty of In Style Patios and Decks and a must have for any new outdoor extension. 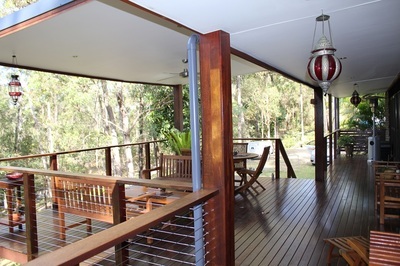 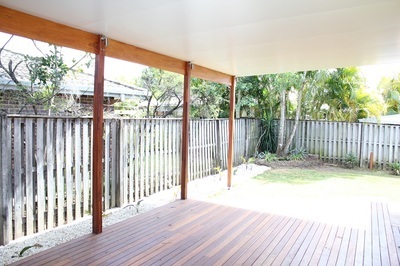 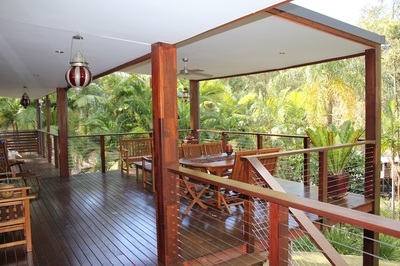 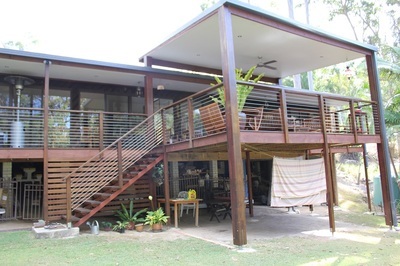 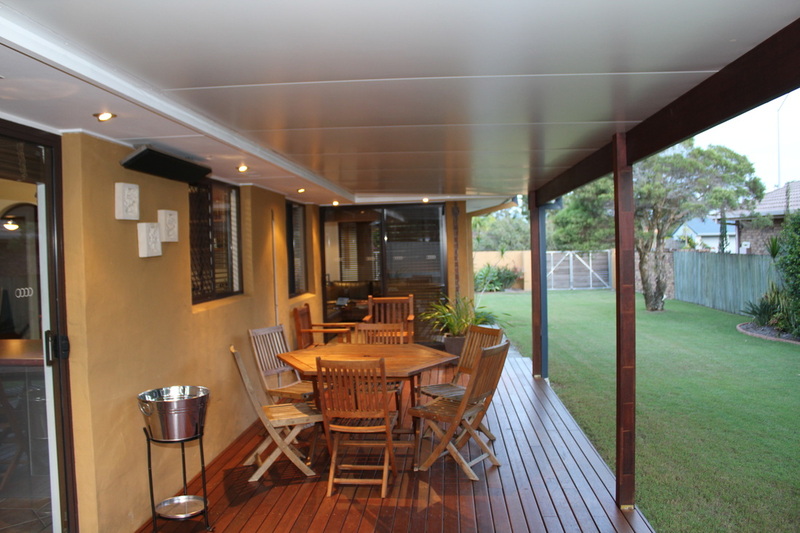 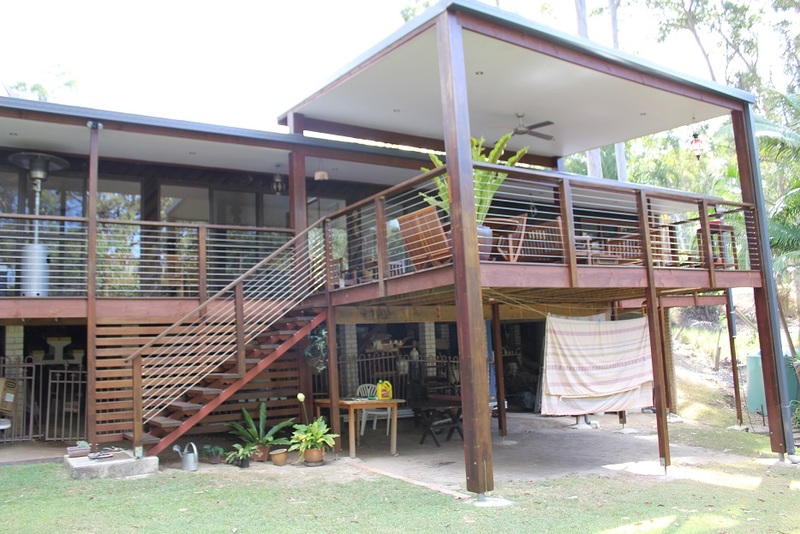 The QLD climate and home designs mean that a deck is a 'must have' and can add significant value to your home. 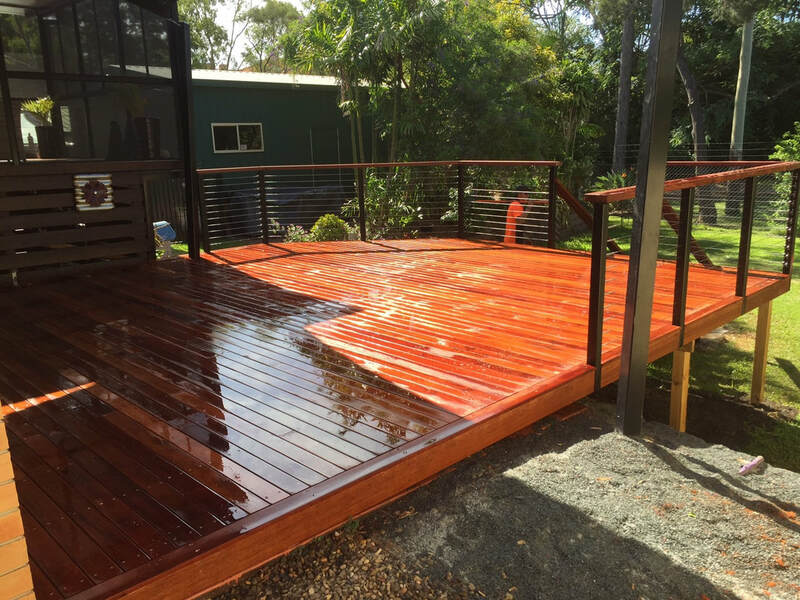 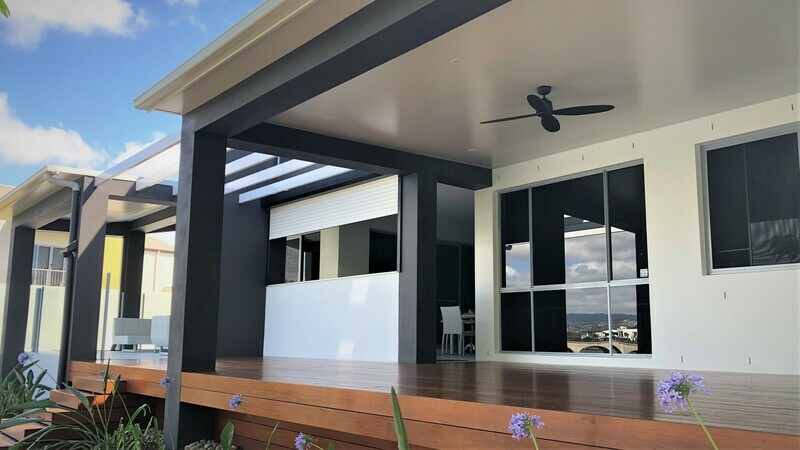 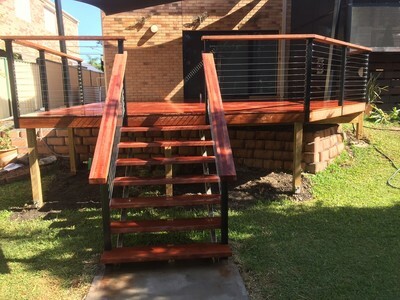 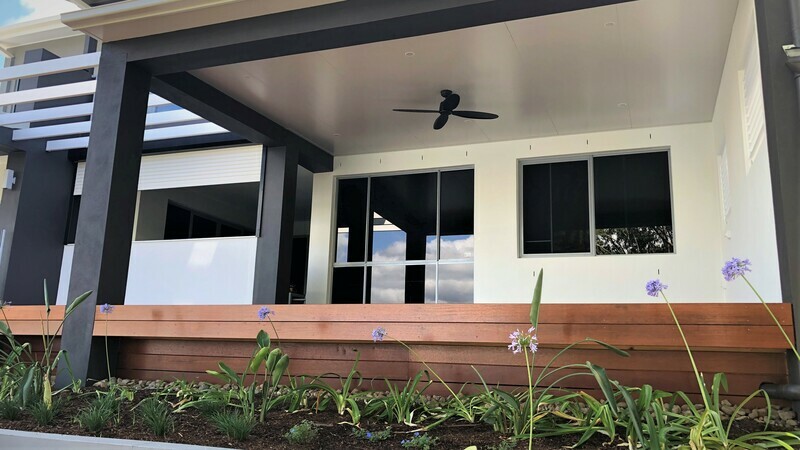 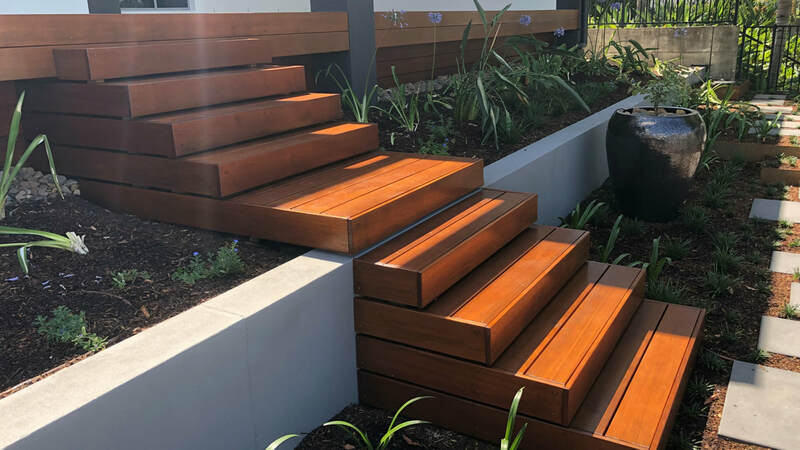 We use a wide variety of materials from Merbau and Composite decking boards through to Treated Pine and Merbau or roll formed steel and SHS Subfloors.